Moistening lungs, sore throat, sputum, diphtheria, loss of the voice, dry mouth, fatigue, extreme thirst, irritability, insomnia, palpitations, night fever, restless sleep, red tongue, forgetfulness and night sweats are some of the imbalances satisfied clients have used this product for. Use of Mai Men Dong may be associated with drowsiness and sedation. 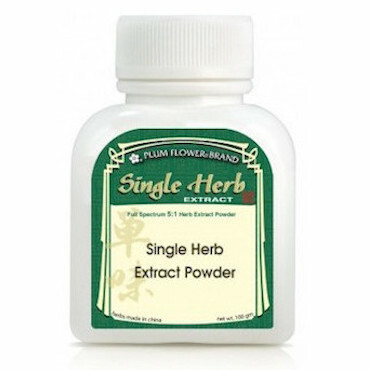 Individuals taking this herbs should exercise caution while driving or operating heavy machinery. Note: Since Dendrobium has become difficult to import, Ophiopogon paired with Asparagus Root have been used as a worthy substitute. Each bottle contains 100 grams. Contains non-gmo dextrin and sulfites.